Watch NCIS Season 10 Episode 16 online via TV Fanatic with over 8 options to watch the NCIS S10E16 full episode. Affiliates with free and paid streaming include Amazon, iTunes, Vudu, Netflix, YouTube Purchase, Google Play, CBS All Access, and CBS All Access (Via Amazon Prime). 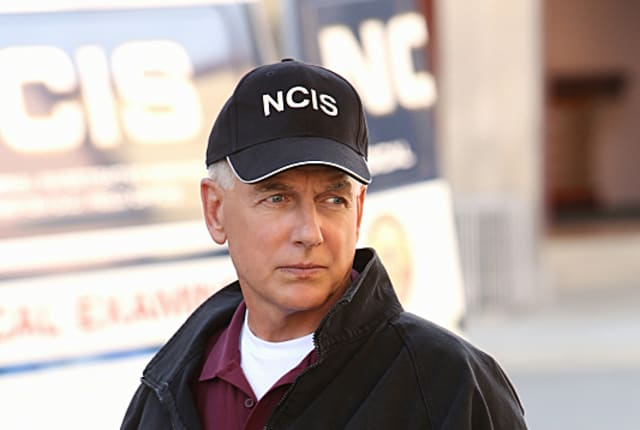 The NCIS team races to track down Ducky and Jimmy after the two disappear while transporting a body from a crime scene. Palmer: I just realized that I missed my nine-month wedding anniversary. Breena's going to kill me. Ducky: You do know I have a heart condition. Doctor, I respect you more than anyone in the world, so please forgive me when I say - go to hell. I'm not leaving you. NCIS Sneak Peek: McGee's Got the Hookup!